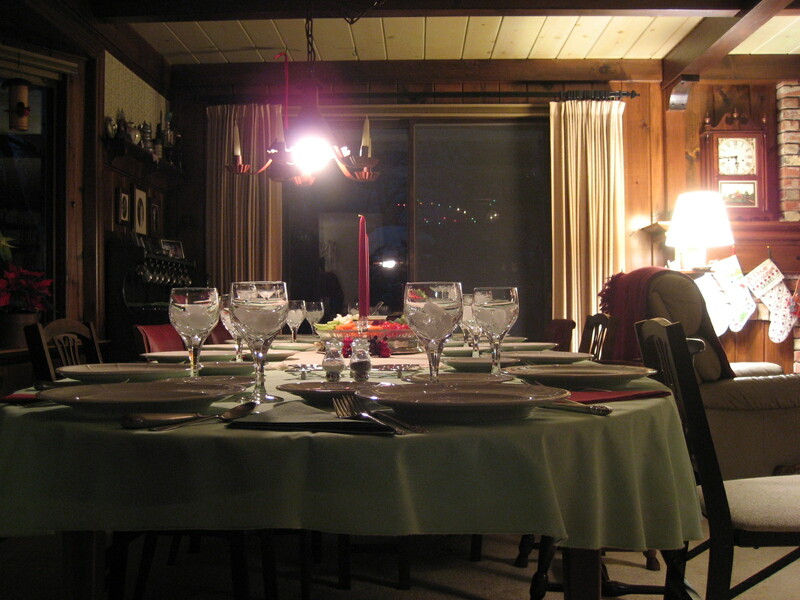 This is the table at my grandparents’ house, set for Christmas Eve dinner. 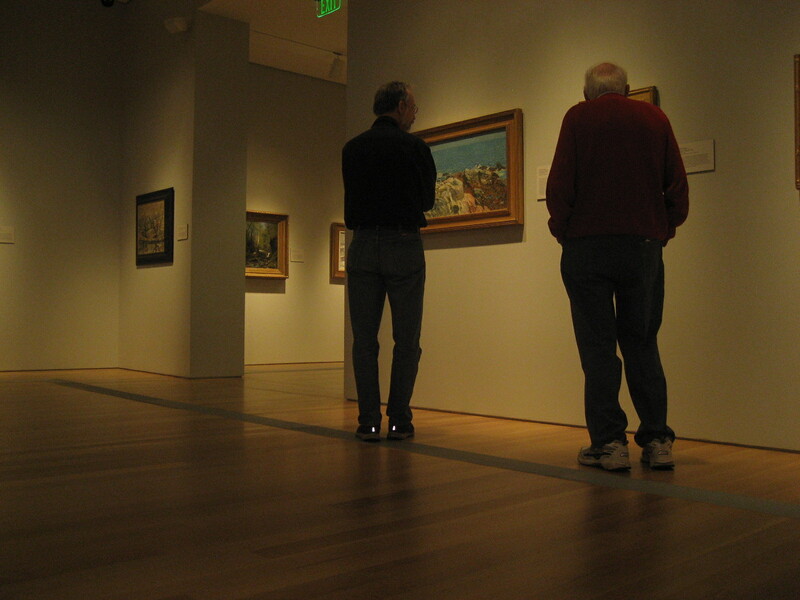 This is my dad and grandpa in the Grand Rapids Art Museum. 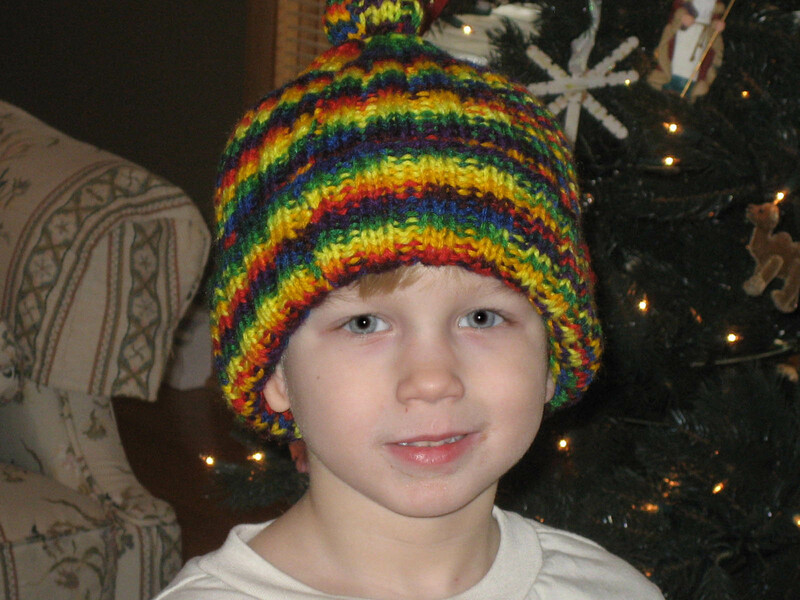 My nephew Calvin, in the hat that my grandma made for him. 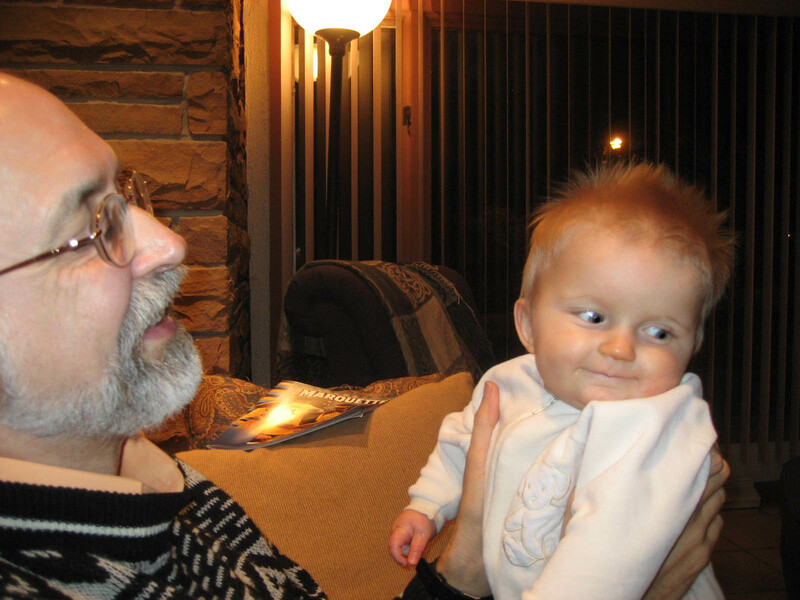 My dad holding my other nephew, Theo. 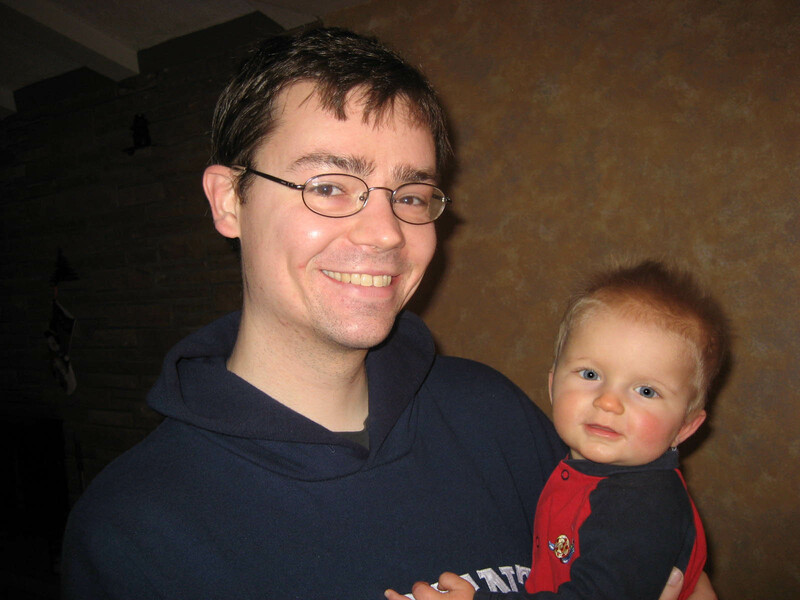 Previous Article Reinhold Niebuhr. Again.